Melaka is a haven for avid travel junkies from both within and outside Malaysia. Known affectionately as ‘The Historic State’, the city has long attracted visitors with its charming historical ambiance, deep-rooted cultural traditions, and especially its wide array of delectable local delicacies. All things considered, Melaka isn’t exactly a ‘big’ city by any definition. That’s what makes it a perfect destination for a local weekend getaway! Here’s a 3D2N itinerary to help you get the very best of your visit to one of Malaysia’s most popular holiday destinations! There are several ways to get to Melaka. The best way, if you’re travelling from within Malaysia, is to drive there. The drive would take approximately two hours from Kuala Lumpur and six from Penang. The nearest train station for Melaka is Tampin, which is about 40km away from the city. You will probably need to transfer to a bus to get to the city if you’re not driving. You could also take a domestic flight to Melaka International Airport if the price is right for you. 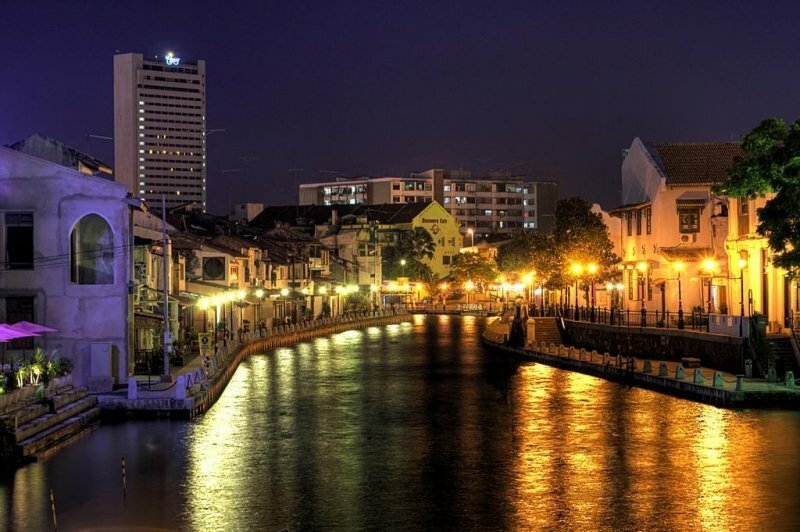 Once you’re in Melaka, I recommend looking for accommodation in Melaka City, the capital of the state. It’s where all the best attractions and food are. It’s also where you’ll find an abundance of hotels, hostels and B&Bs. And now that you’ve (hopefully) settled in, let’s get to exploring! Seeing as Melaka is a city steeped in history, it is fitting that our journey begins with a visit to the city’s most storied location: A’Famosa Fortress. Located on the serene St. Paul’s Hill, the fort is one of the most popular tourist spots in the city. The fortress gate, the Porta de Santiago, is the oldest surviving European architectural monument in the region. Take some time to admire the historical ruins of the fort, including the iconic St. Paul’s Church that was built in 1521, and take a few photos of the scenery there. 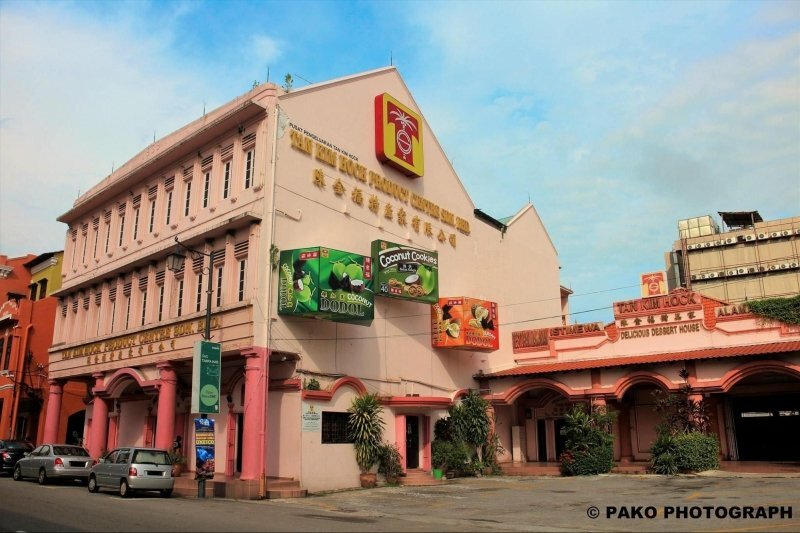 After that, take a short walk towards Dutch Square where you will be able to see Melaka’s famous red terracotta buildings left behind by the Dutch in the 1700s. There, you’ll find the Stadthuys, once the official residence of the Dutch Governors, now refurbished to house several interesting museums, such as the Muzium Rakyat (People’s Museum). However the main attraction of Dutch Square is Christ Church which stands out even amongst the other colourful buildings. Feel free to visit the interior of this Anglican church and marvel at its elegant designs. 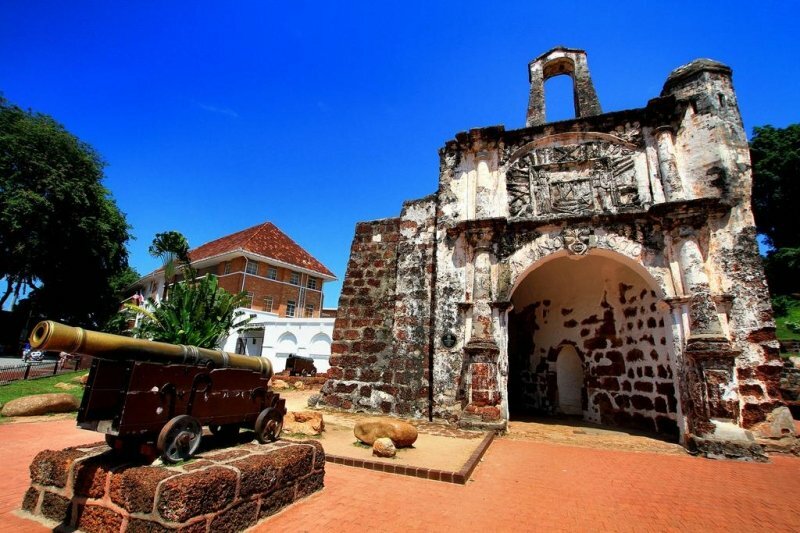 From Dutch Square, make your way down to Melaka’s Maritime Museum for a quick look into what made Melaka rise to prominence as an international trade city all those centuries ago. You can’t miss it, just look for a massive ship on the side of the road! 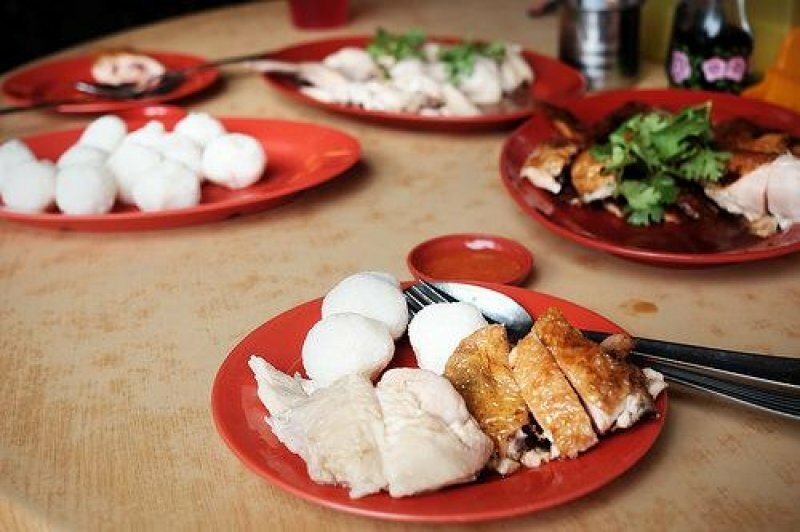 For lunch, we’ll be digging into Melaka’s famous chicken rice balls! 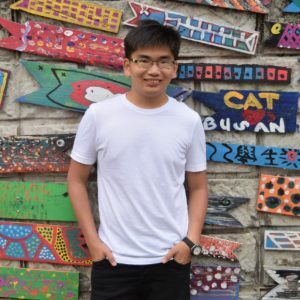 Ee Ji Ban Restaurant is one of the most famous chicken rice ball restaurants in Melaka City and it’s only five minutes or so away from the Maritime Museum! It is also a halal-certified restaurant, making it the perfect option for Muslim travellers! 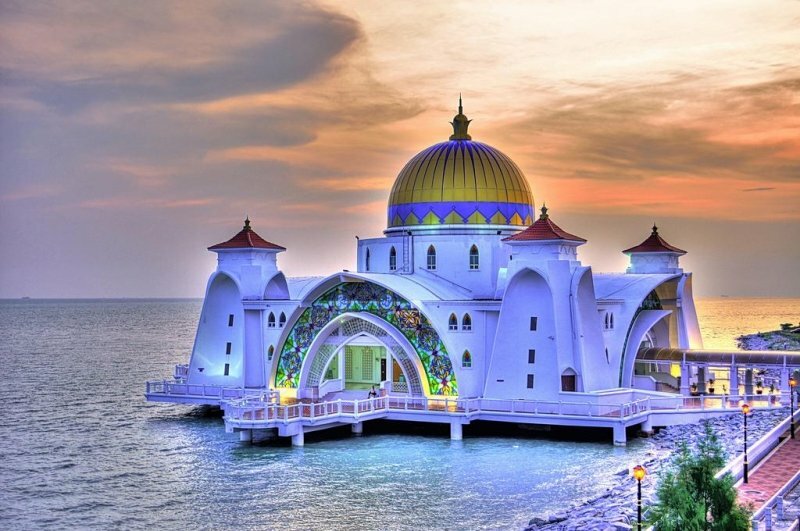 After lunch, head towards Pulau Melaka which is about 2km away from Ee Ji Ban Restaurant and visit the majestic Masjid Selat, the floating mosque on the Straits of Melaka. Beautiful both inside and out, it is one of the most photogenic locations in the city. Plus, it’s one attraction most tourists often don’t know about! Once you’d had enough photos for your Instagram feed, it’s time to head towards The Shore Shopping Gallery for a slightly hair-raising experience, but before that, you’ll pass by the unique Upside Down House, which, as the name suggests, is a house with an interior that is completely the wrong side up! How about it? Some wacky fun to fight off the after-lunch slumber! Our next agenda is not for the faint of heart. Located on the bank of the Melaka River is The Shore Shopping Gallery, which houses the Melaka Sky Tower! 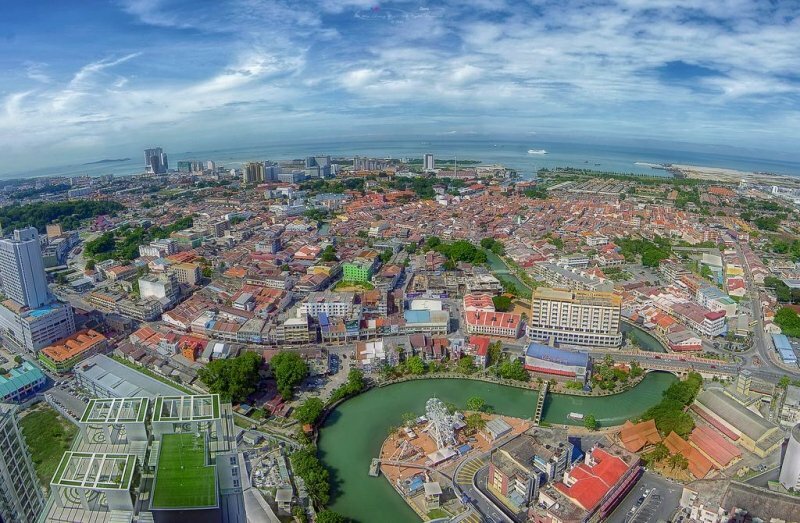 For those who dare walk on the glass panels of Melaka’s tallest building (43 floors above ground), you’ll be treated to a breathtaking aerial view of Melaka! Staying closer to the ground, you’ll find The Shore’s interactive Oceanarium which is home a huge collection of seashells and a mini-aquarium which allows visitors to touch bamboo sharks and hedgehogs, and to feed turtles! Back on the culture and heritage trail, the Baba and Nyonya Heritage Museum is only a short drive from The Shore Shopping Gallery. From visiting exhibitions of furniture and utensils to learning about their cultural traditions, here, you’ll be able to peer into the way of life of Melaka’s unique Baba Nyonya community! And once you’re done with the tour, take a short walk to L W Nyonya Pineapple Tarts shop to sample and buy some irresistible pineapple tarts. For dinner, head over to the highly-rated, halal-certified Kocik Restaurant for a taste of authentic Baba Nyonya cuisine! 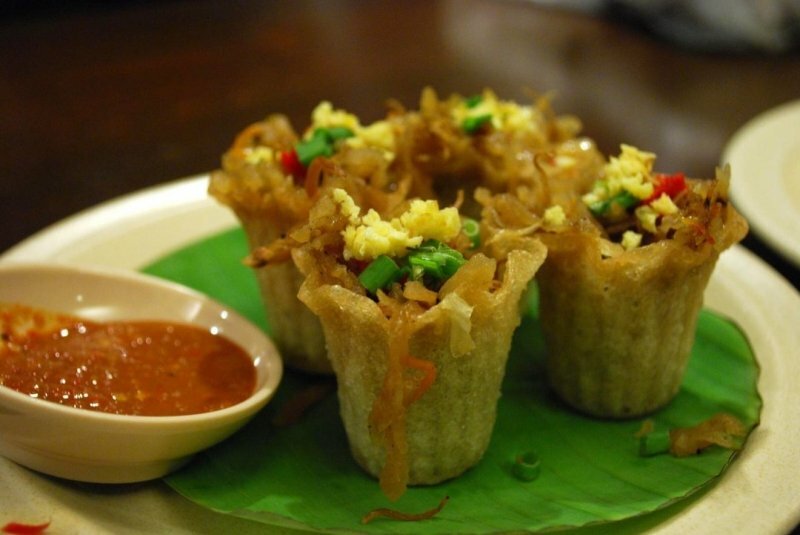 Take the time to sample some of the best Peranakan dishes. Don’t forget to wash it all down with some traditional desserts too! As night falls, make your way towards the Taman Rempah Jetty to board a cruise of the Melaka River. I recommend saving this activity for the night as that is when the lights along the river bank come on. The cruise becomes even more colourful, romantic and ambient thanks to that. As you cruise along the river, you’ll be able to spot Kampung Morten, one of the few remaining authentic Malay villages in Melaka, well preserved in terms of architecture (think wooden houses) and lifestyle. And with that whimsical journey along the Melaka River, we conclude the first day of our tour! Rest up because the next day’s going to be equally exciting! After all the excitement of the first day, day two is more about relaxation. Today, let’s enjoy the natural scenery in Melaka. 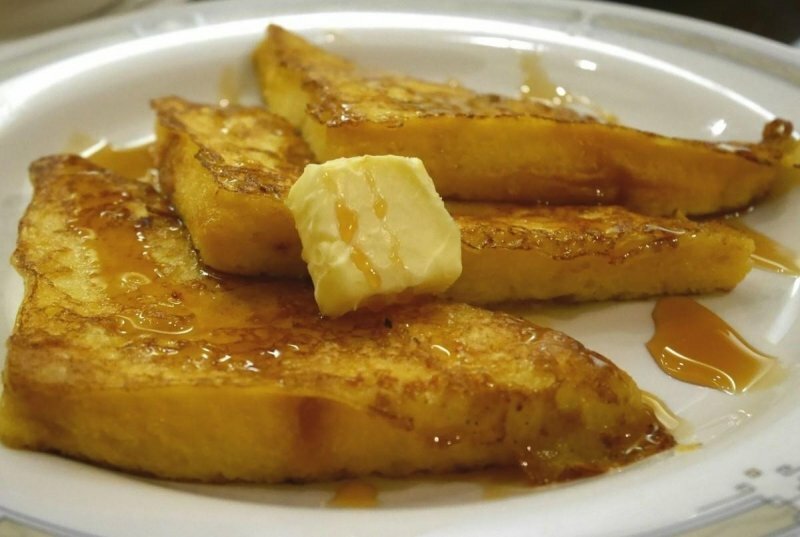 You can either start your day early with a hearty breakfast or sleep in till the late morning. We’re not visiting as many places today so you have the liberty of a late start. Once you’re up though, head in the direction of Ayer Keroh and visit Taman Mini Malaysia and ASEAN. The cultural village contains impressive replicas of traditional Malaysian and ASEAN homes. These exhibits are fully furnished and depicts the culture of the families who live within them. Enjoy exploring the history of Malaysia, its traditional costumes and handicraft, and maybe even try your hand at traditional Malay games like congkak! Visit during the weekends to enjoy regular cultural dance performances! Next, head on over to the beautiful Botanical Gardens and admire the wide range of flora and fauna on display. 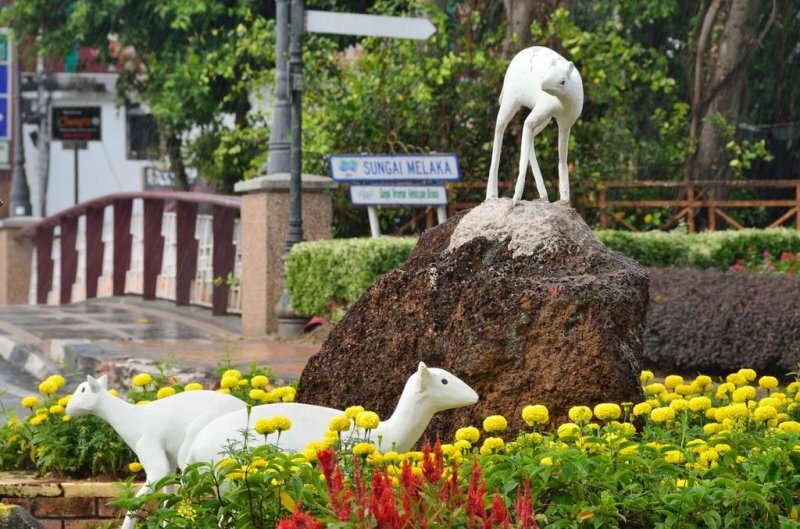 What sets the Melaka Botanical Gardens apart, however, is the Kampung Buku, or Book Village located within its vicinity. Part of an ongoing project to encourage reading, the Book Village in Melaka contains more than 15,000 books on its shelves. This makes it a must-visit for all self-professed bibliophiles! Stop for a simple lunch at the Botanical Café before heading to Melaka International Trade Center where you’ll be visiting the Batik House. 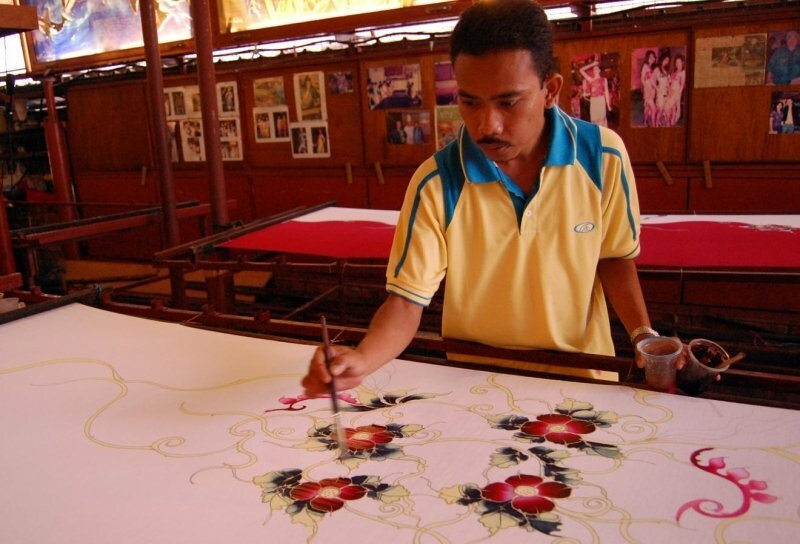 Here, you can learn the art of batik printing (traditional Malay-Indo fabric art) and can even try making a batik print of your own to bring home as a meaningful memento! Daily classes are subject to slot availability though so make sure to call in advance to avoid disappointment! Now that the sun is starting to set, head towards Pantai Klebang for Insta-worthy white sandy beaches, a pleasant sea breeze, crashing waves, an alluring sunset, and awesome coconut milk shakes! 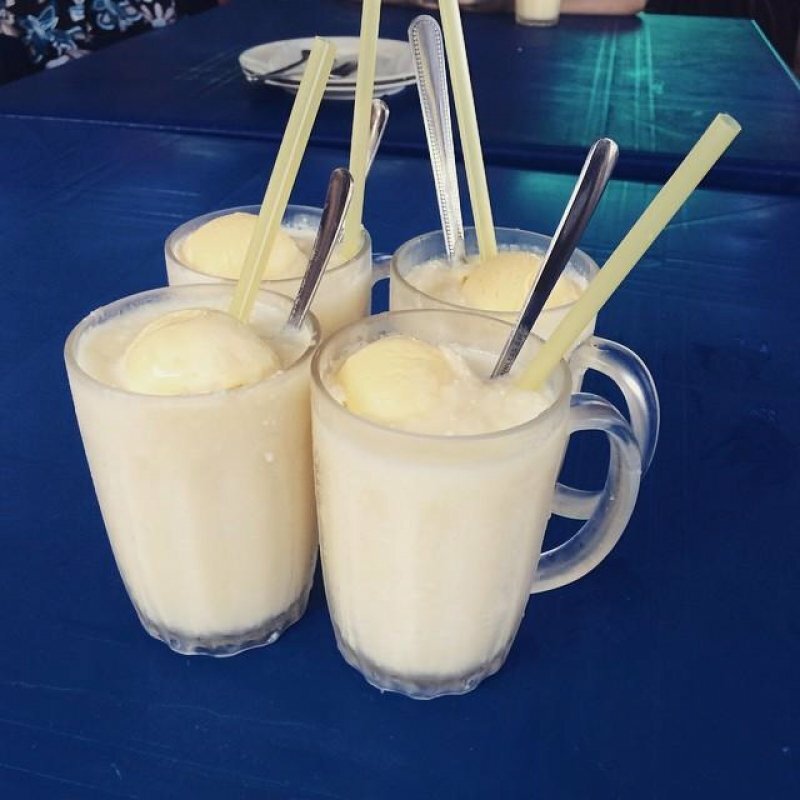 Yes, the creamy coconut shakes at Klebang Beach are famous throughout Melaka (even Malaysia to a certain extent!) and are not to be missed during any trip to Melaka! Laze around on the beach and watch the sun set before embarking on the highlight of any Melakan itinerary: visiting Jonker Street! Jonker Street is the most happening place in Melaka, no doubt about it. 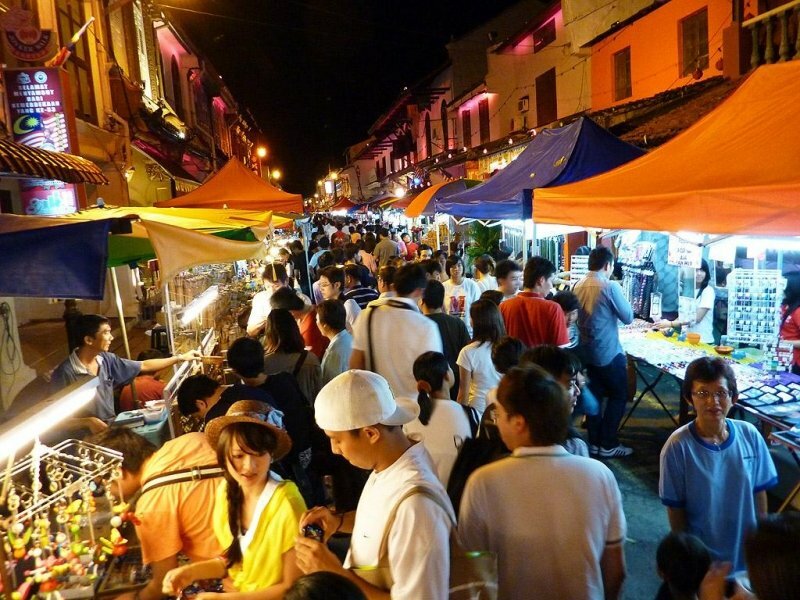 Especially packed during the night, it is home to Melaka’s famous Jonker Walk Night Market, in addition to several unique eateries and restaurants! 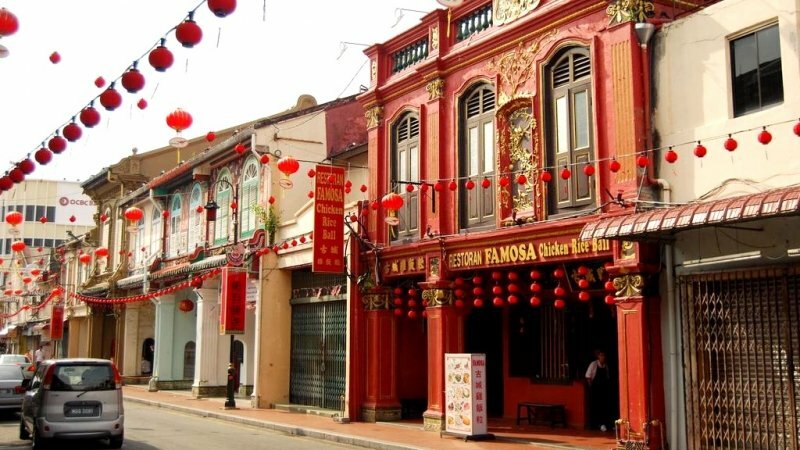 Take your time to explore this lively area and sample some of Melaka’s best street food! One particular delicacy you must try is satay celup! Often found only in Melaka, it’s like hotpot except with a boiling pot of peanut sauce instead of broth. Cook your food in the peanut sauce and munch away! Since this is the end of day two, I’ll leave it to you to decide when you want to call it a night! See you tomorrow! It’s our last day in Melaka! How did time fly by so fast? Well, let’s make the most of our last remaining hours in Melaka, shall we? 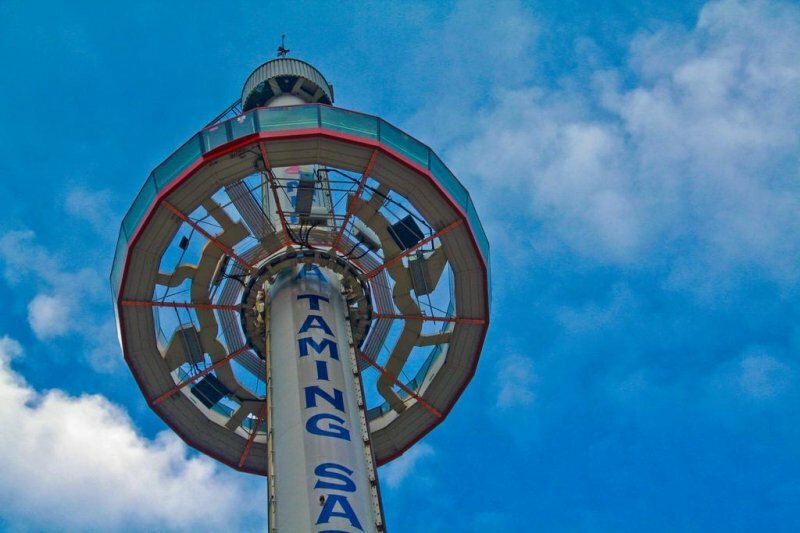 First stop: the Taming Sari Gyro Tower! While not as tall as the Sky Tower, this gyro tower offers spectacular aerial views of the city too. You’ll be able to spot some of the places you’ve visited the past two days, such as St. Paul’s Hill, the Maritime Museum and Jonker Street! Not a bad way to recap all you’ve done in Melaka, eh? Next, we’ll make a quick stop at Tan Kim Hock Product Centre where you get to shop for local snacks that are famously Melakan. Definitely go for the durian-flavoured dodols (sweet, toffee-like sweets), coconut cookies, pineapple tarts and gula melaka (Melakan palm sugar)! Once you’ve stocked up, it’s time to visit the final destination of our long weekend getaway in Melaka. The Dataran Pahlawan Megamall is Melaka’s most popular shopping centre, housing internationally-renowned brands and high-quality products. However, we’re not just here for shopping! Within the mall, you can find the Nyonya Memoirs, which is basically an interactive space modelled after Peranakan life in the 1920s. Enjoy a guided tour or put on a traditional Baba Nyonya costume and snap away! 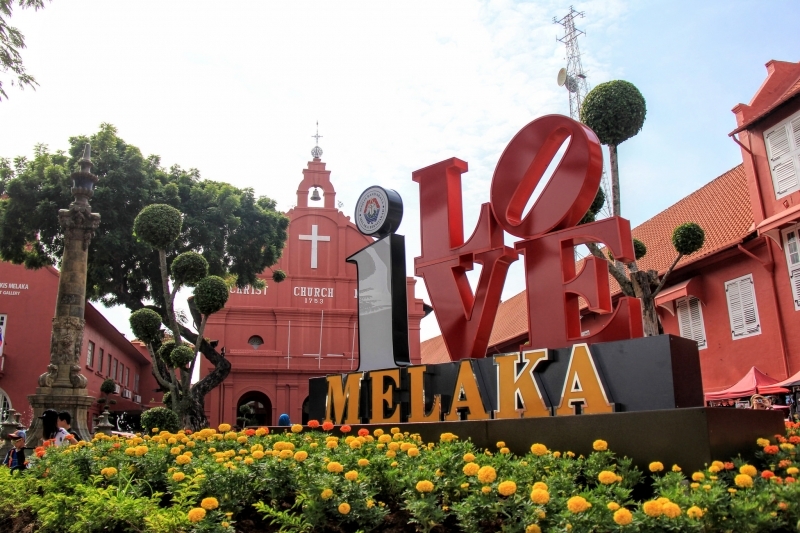 Of course, there’s still more to explore in Melaka than what’s been listed in this itinerary! If you have more time, you should definitely check out places such as Wonderland Theme Park and the Melaka Tropical Fruit Farm. Both these places are located further away from the city but they offer fun experiences you won’t get anywhere else! Also, if you’re a husky lover like me, you would want to free up some time for the Huskitory, arguably Malaysia’s pioneer husky café, housing around 20 energetic huskies you can snuggle up to. That being said, this 3D2N itinerary is pretty solid if you want to cover most of the major attractions in Malaysia’s historic state of Melaka! So, with that, go make your travel plans now! I hear the next long weekend is not that far away! See you soon!